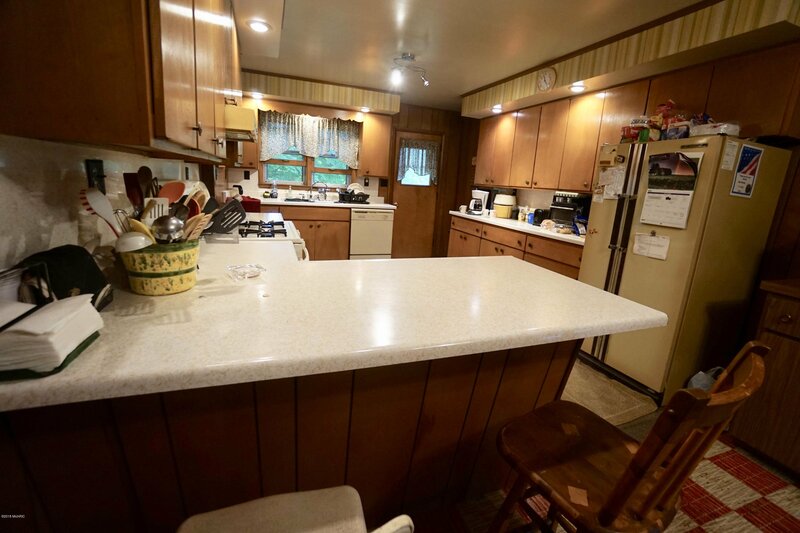 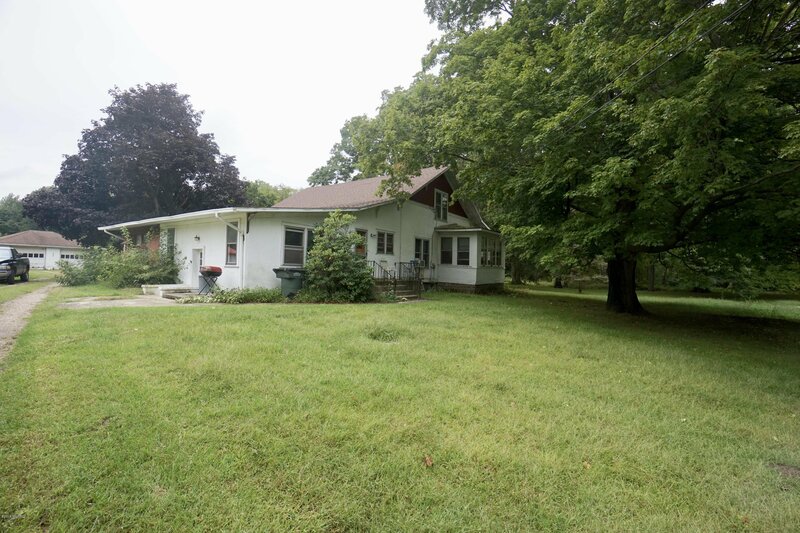 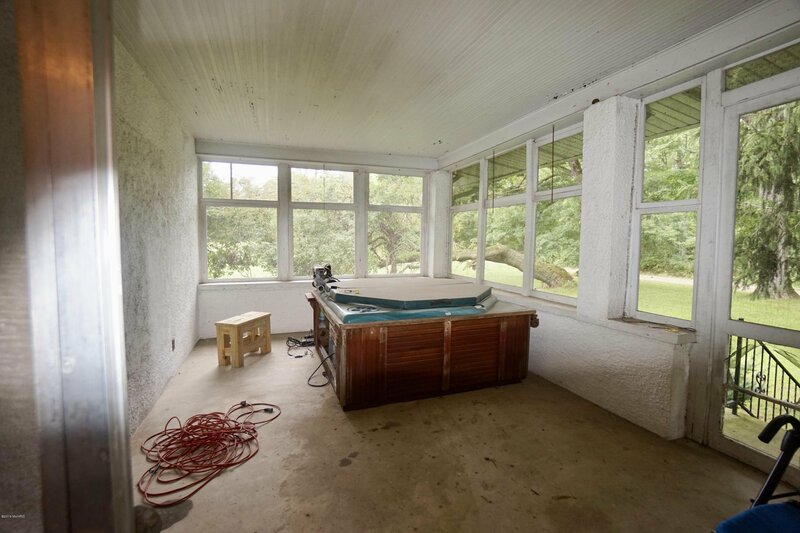 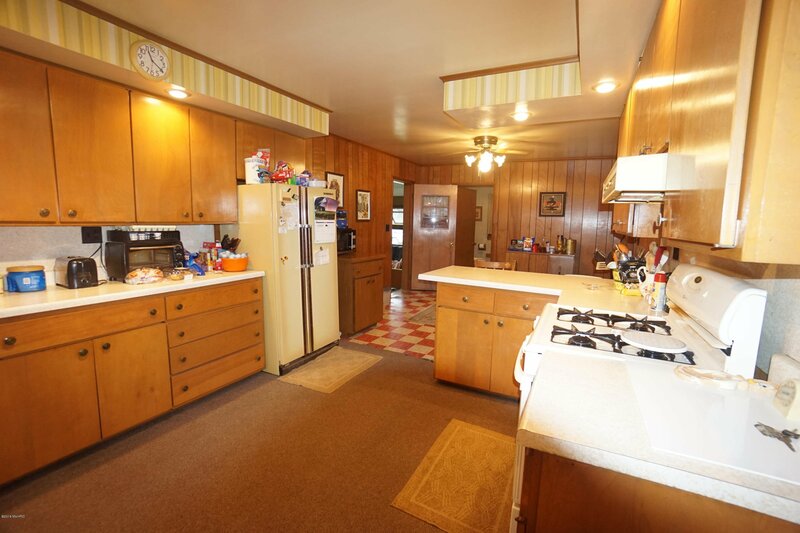 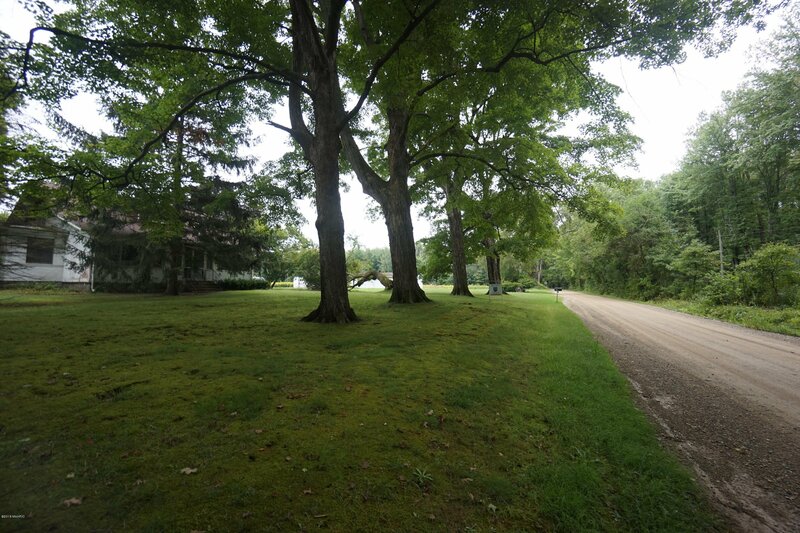 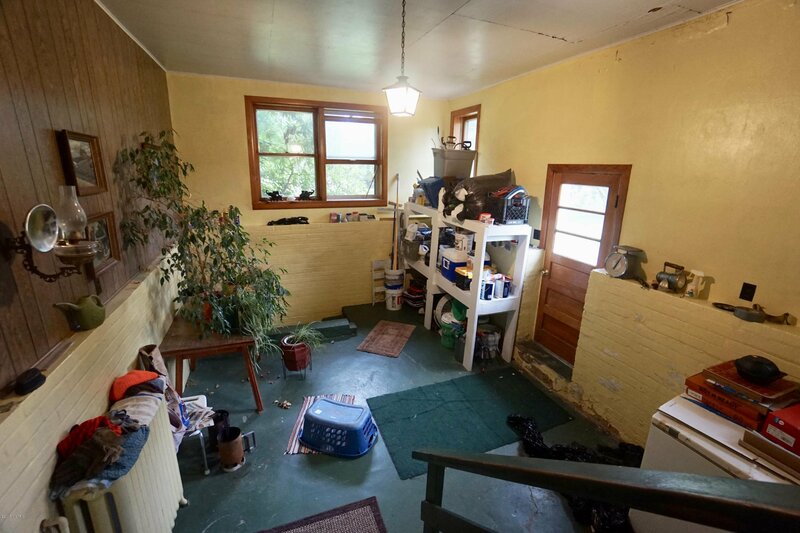 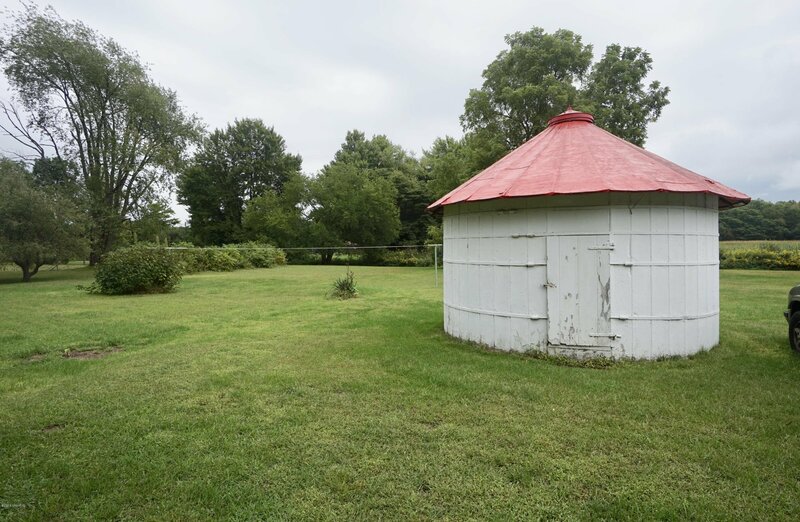 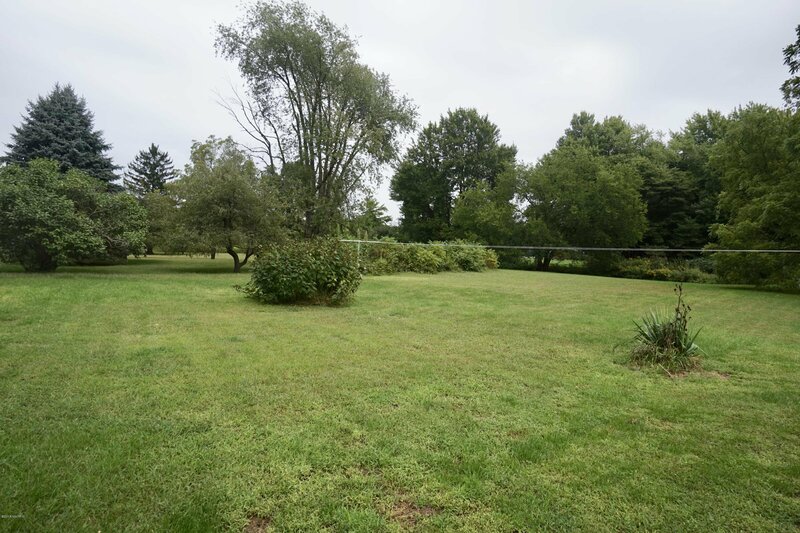 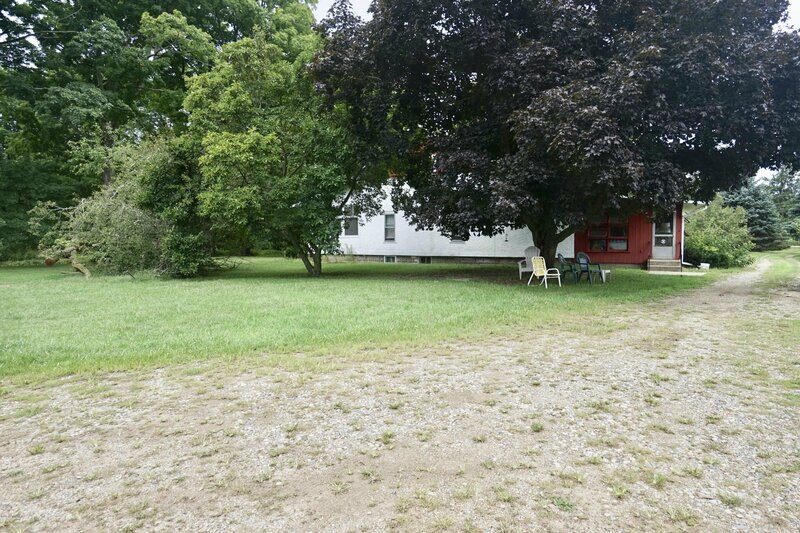 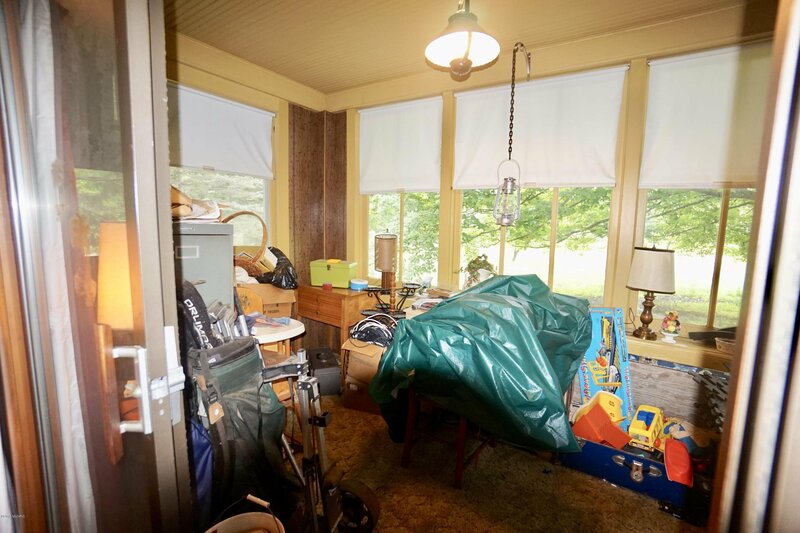 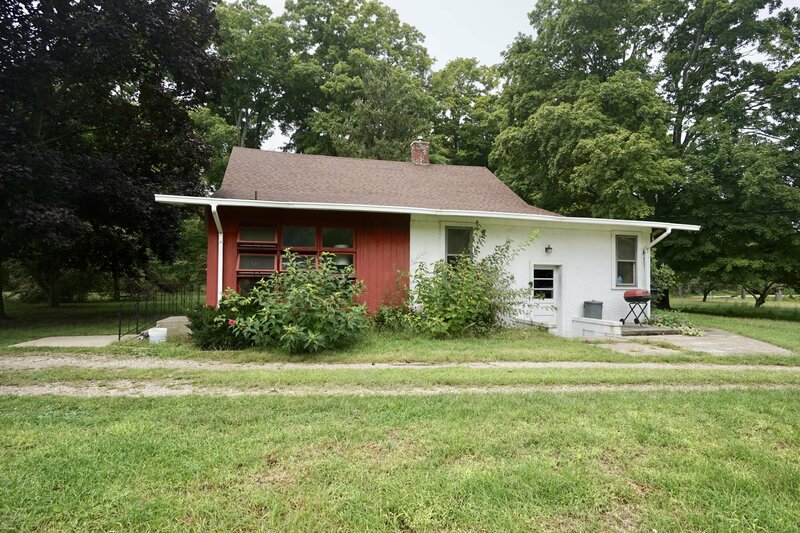 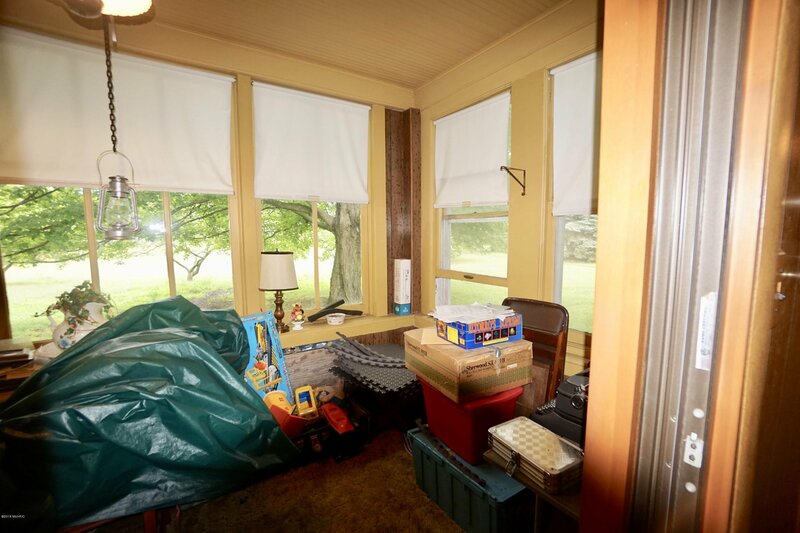 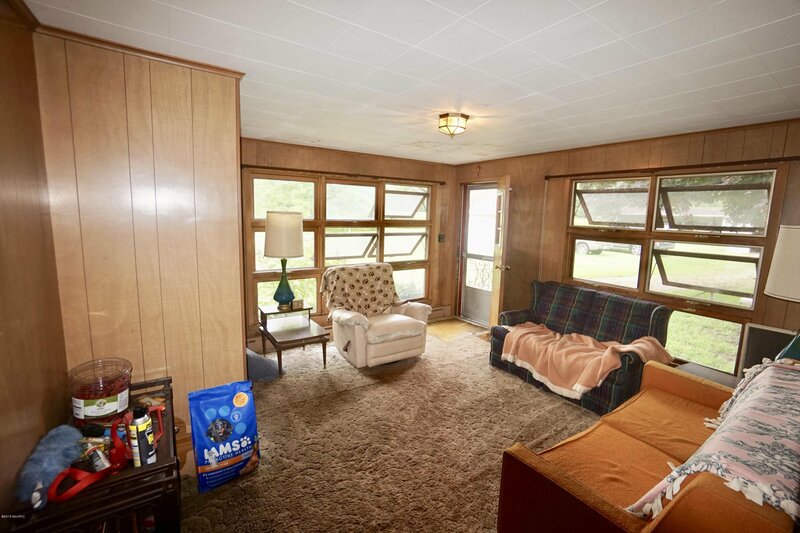 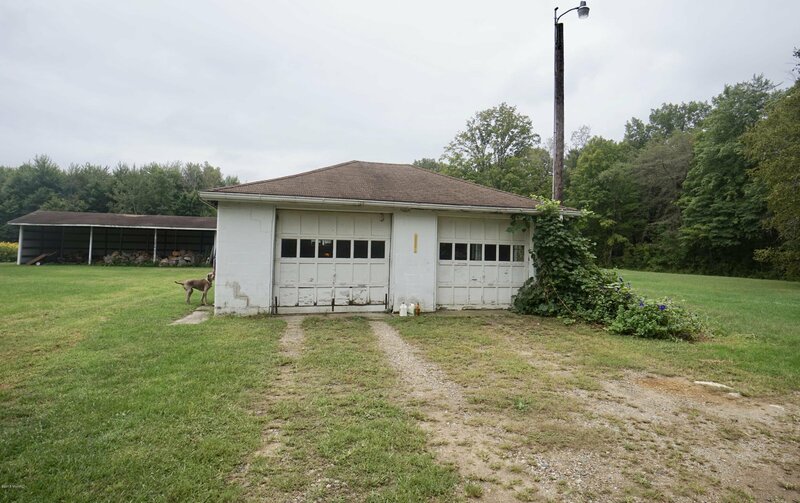 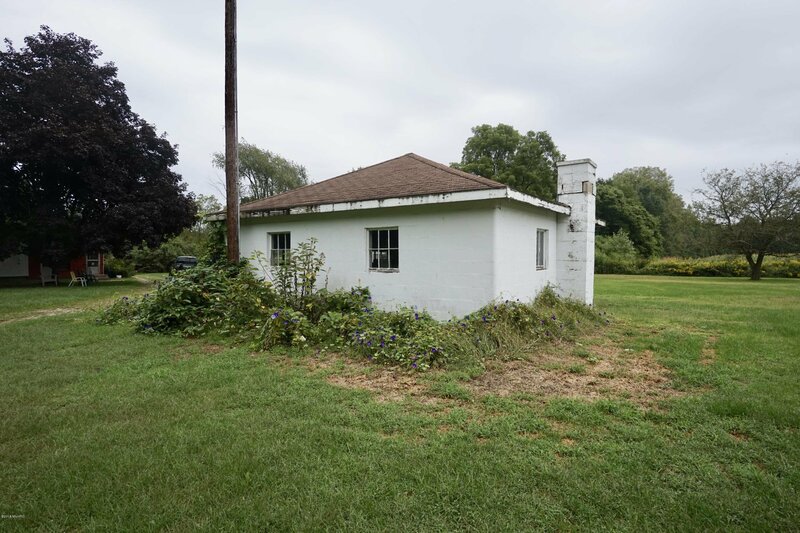 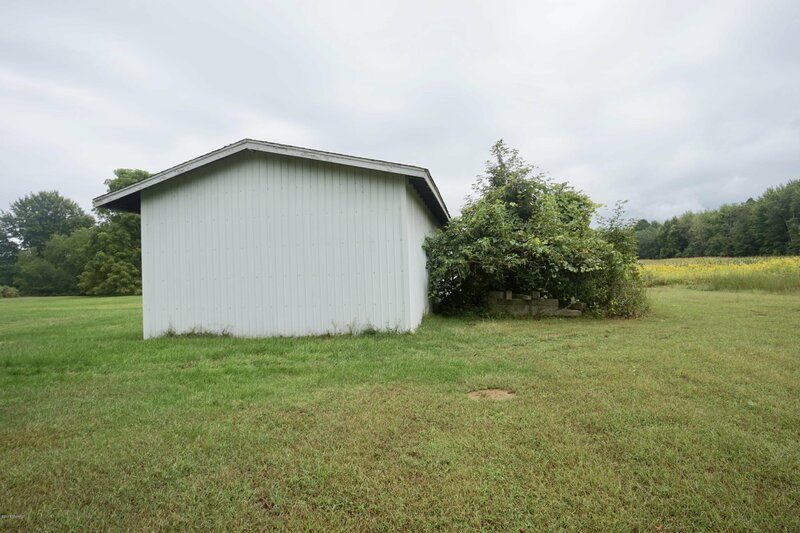 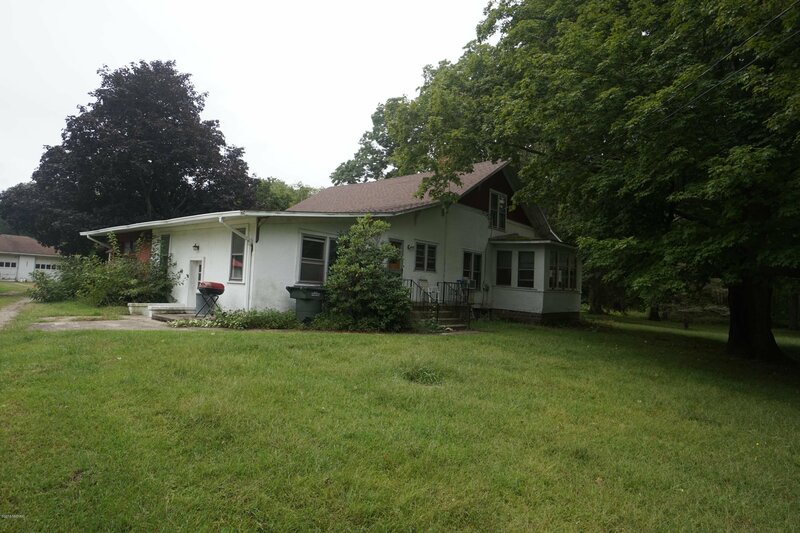 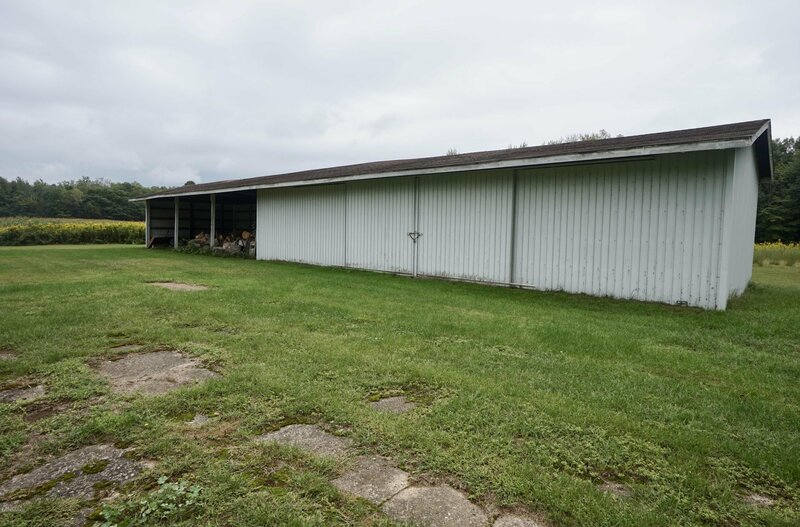 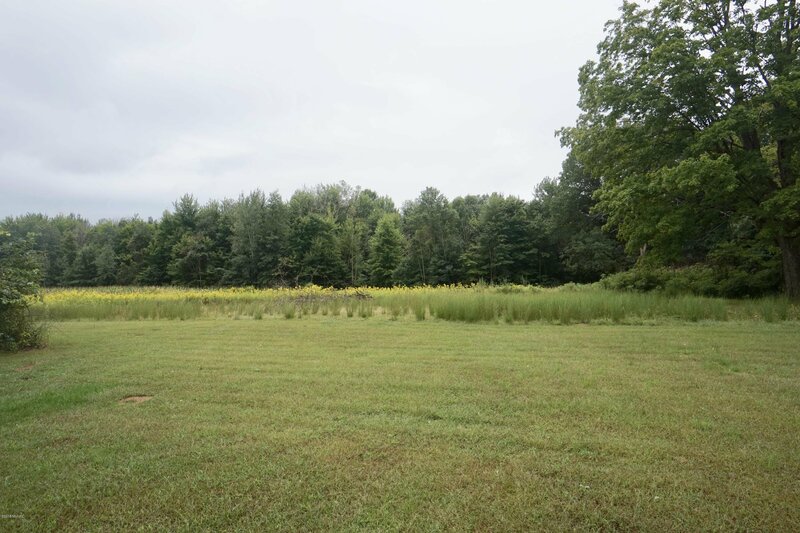 4 Bedroom Farm house on 30 acres of wooded splittable, developable land. 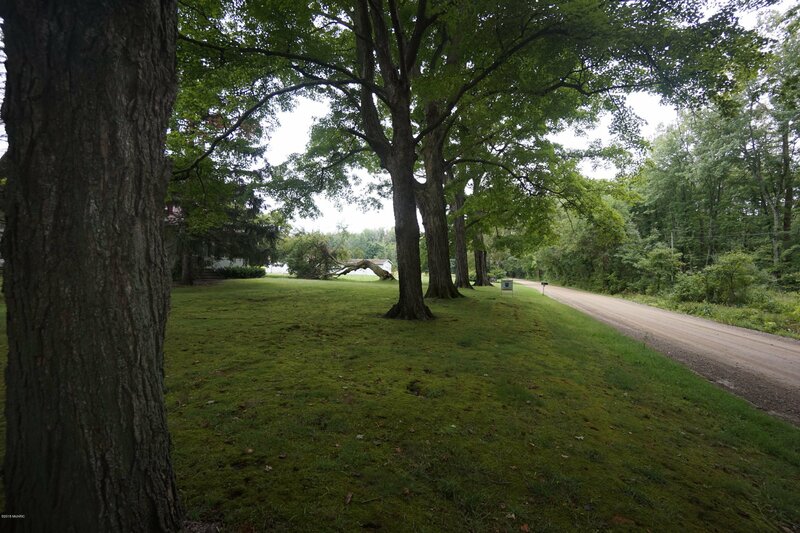 Property is adjacent to Whittaker Woods Golf course and on paved Wilson Road, located less than 3 miles from the casino. 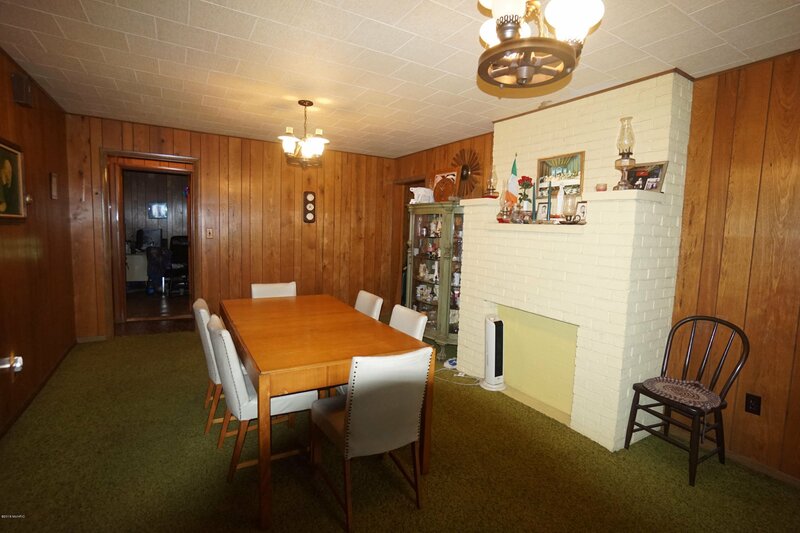 The home features 4 bedrooms and over 2900 square feet of living area. 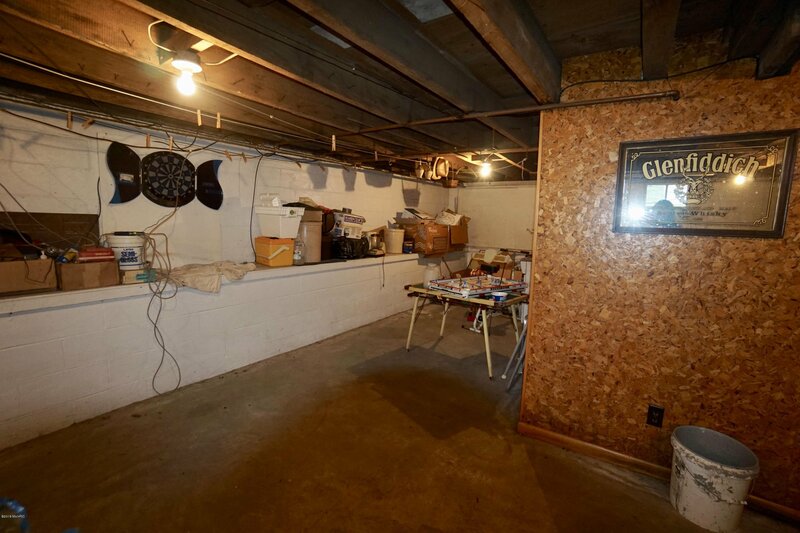 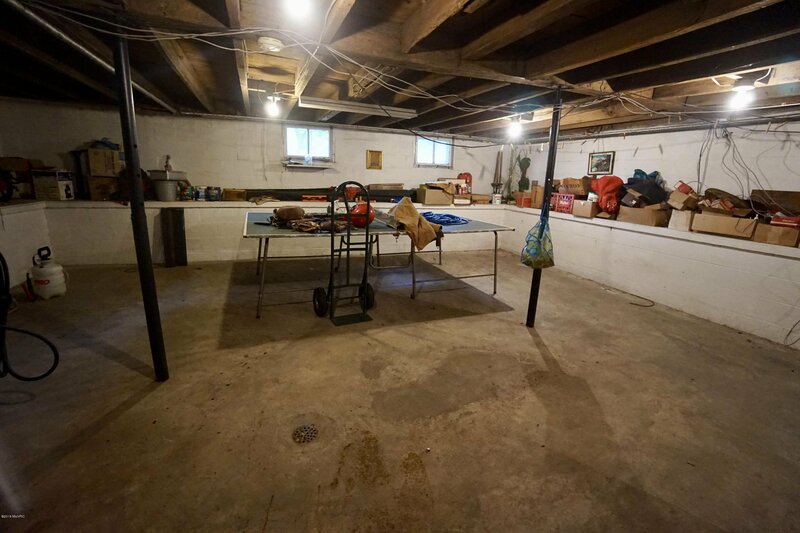 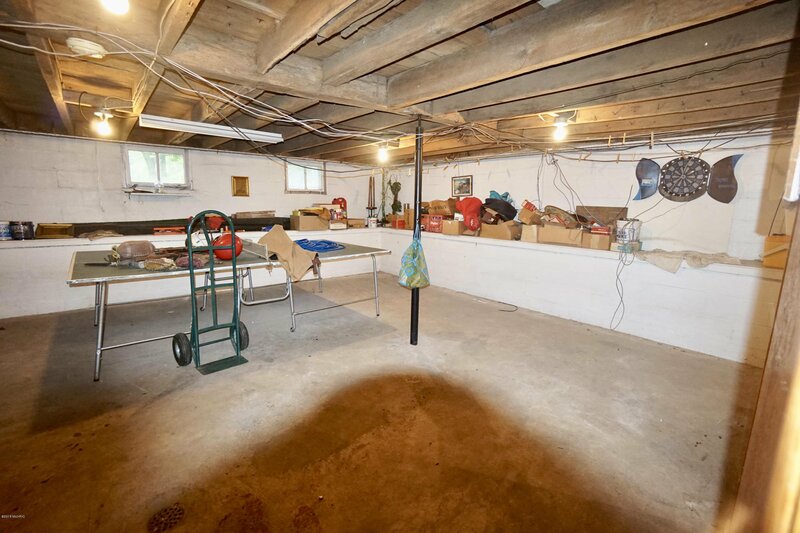 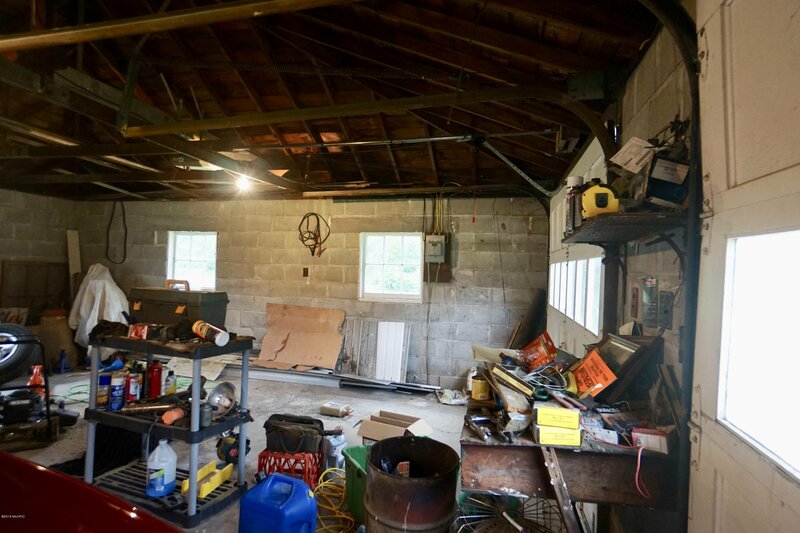 There is also a 2 car detached garage with electricity and a pole building with shed storage. 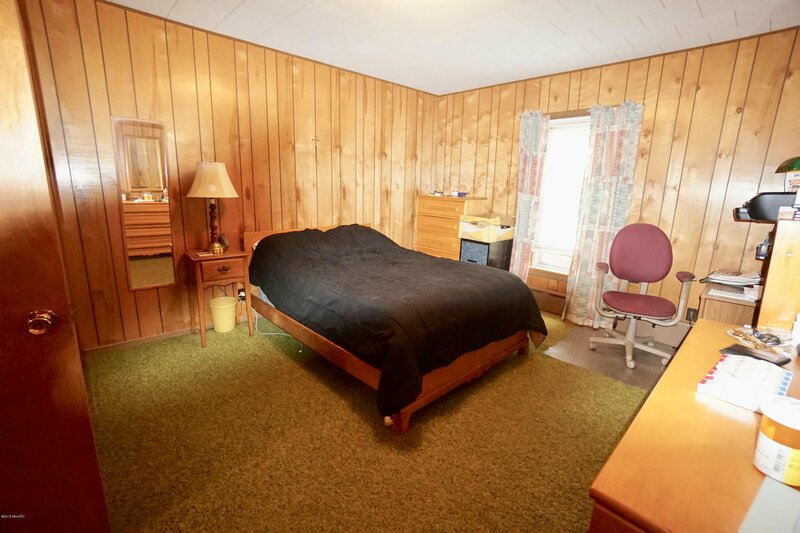 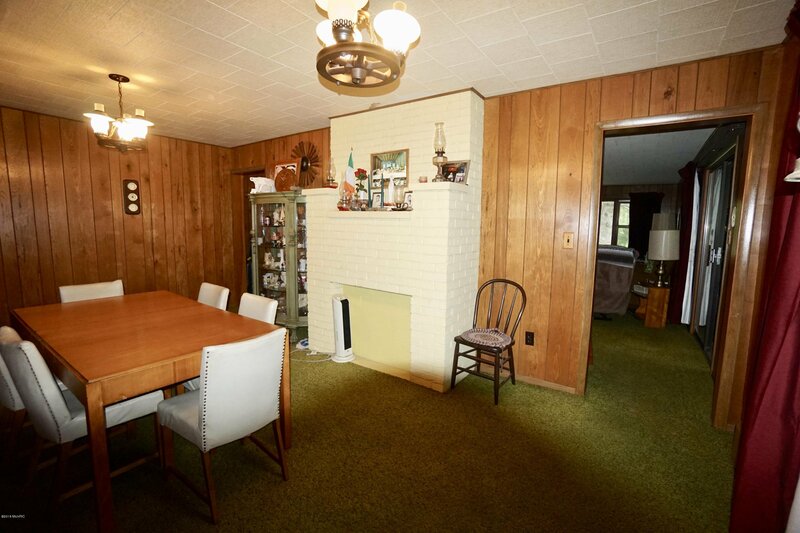 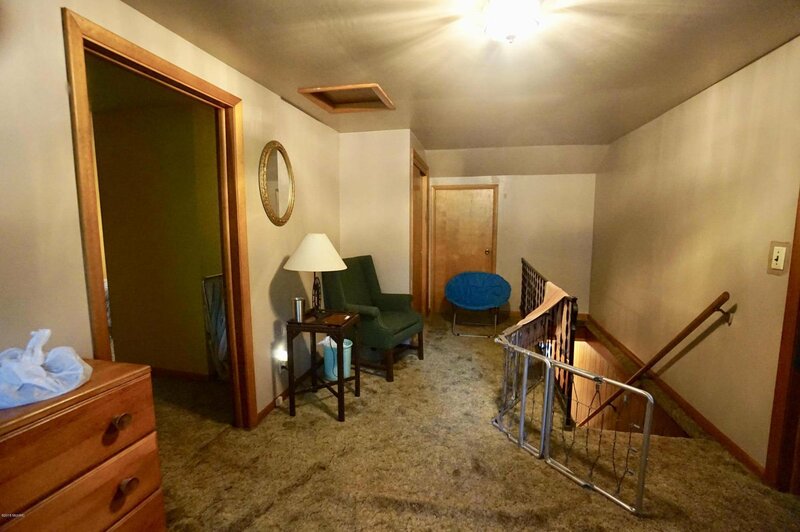 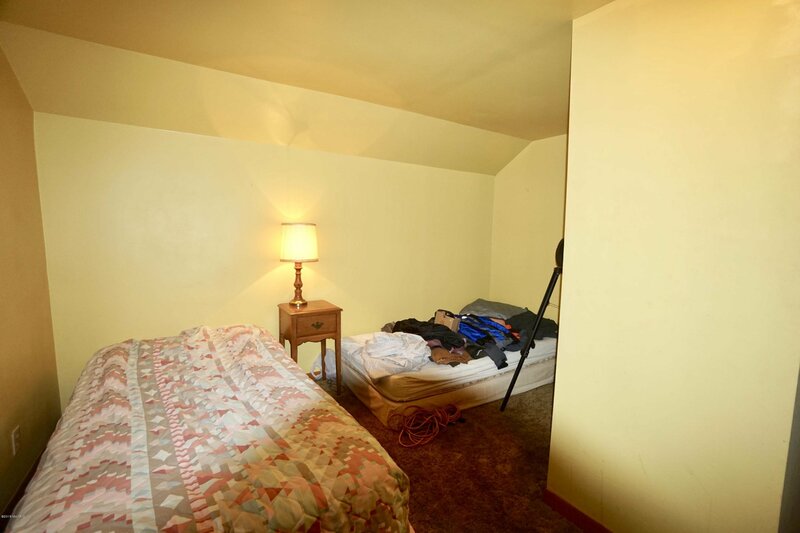 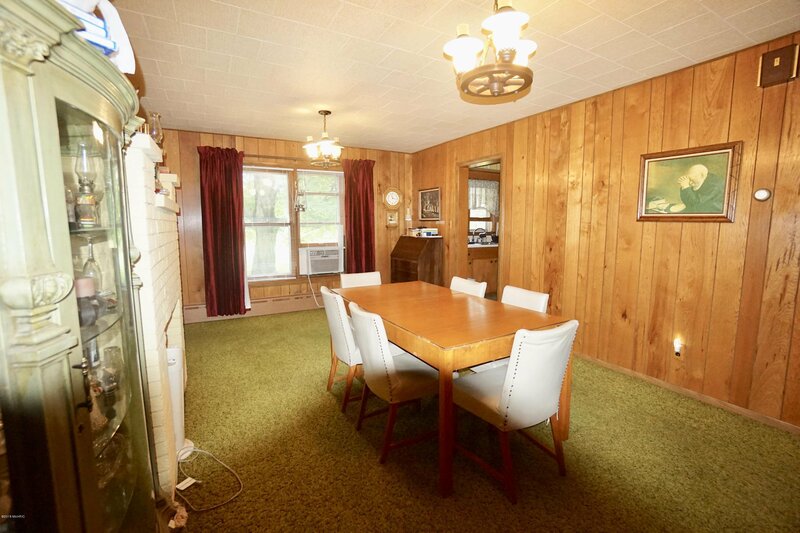 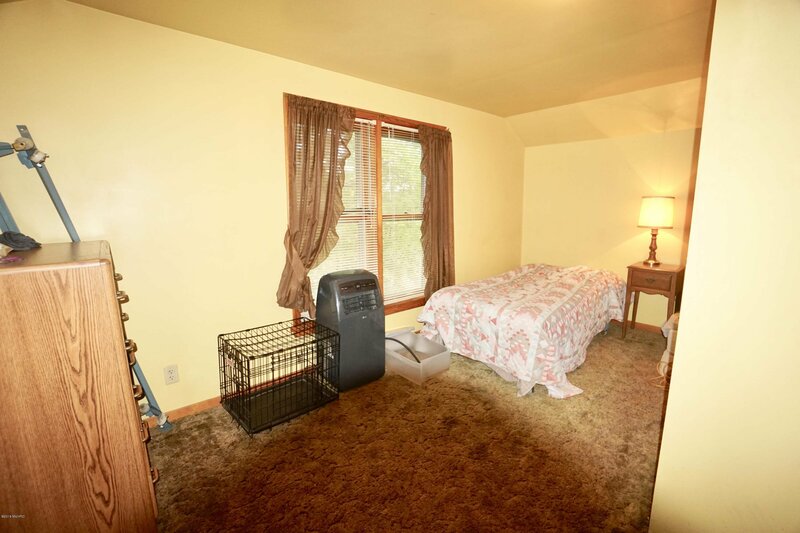 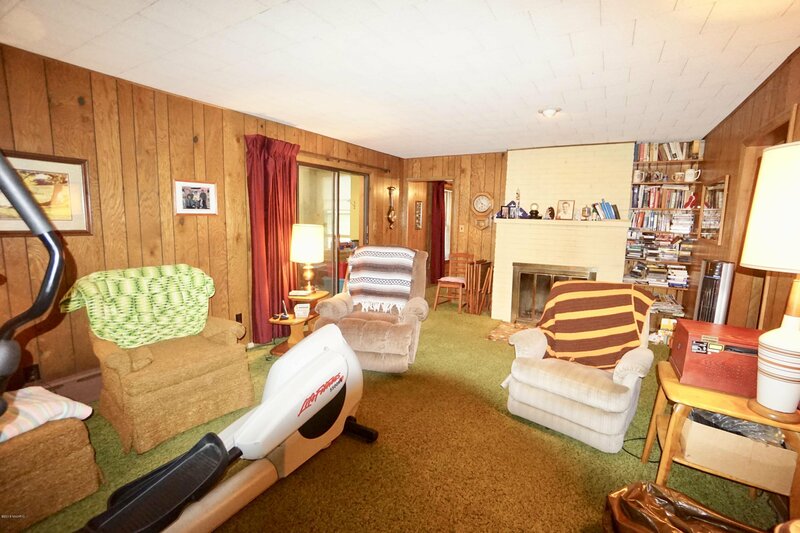 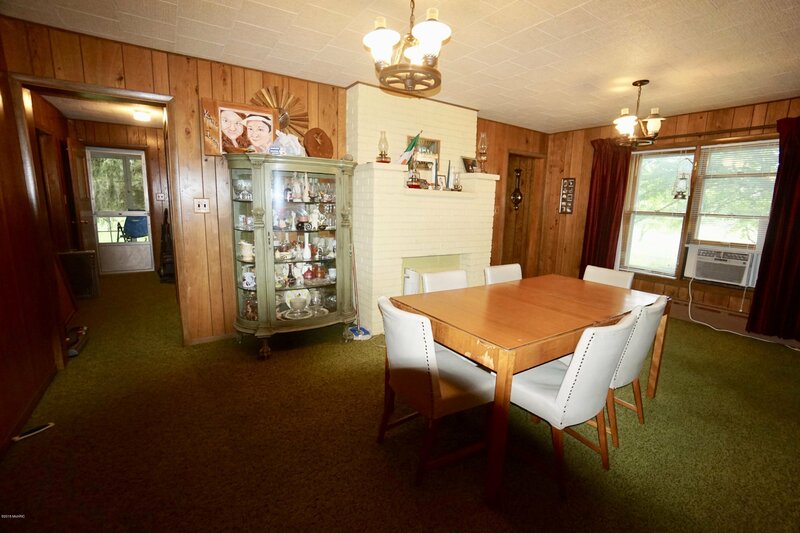 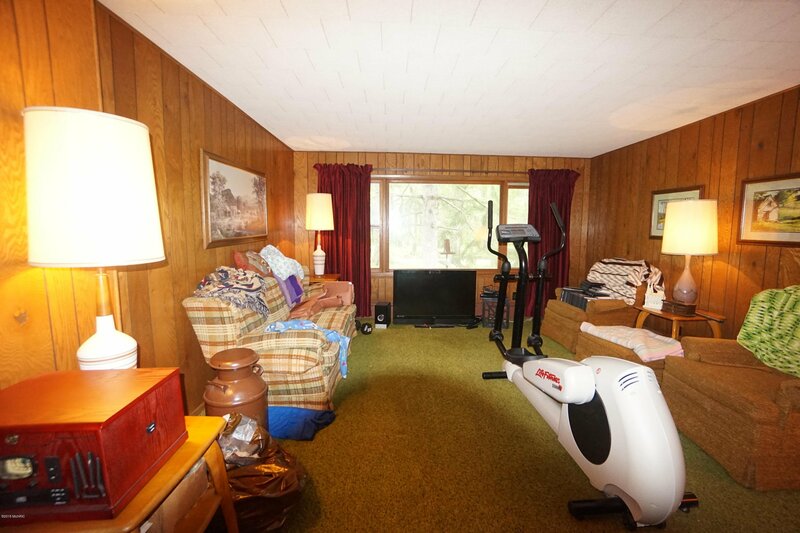 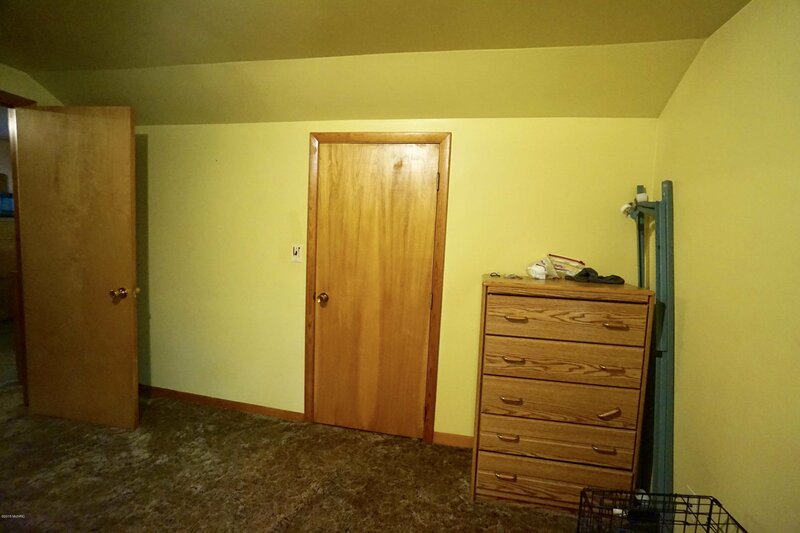 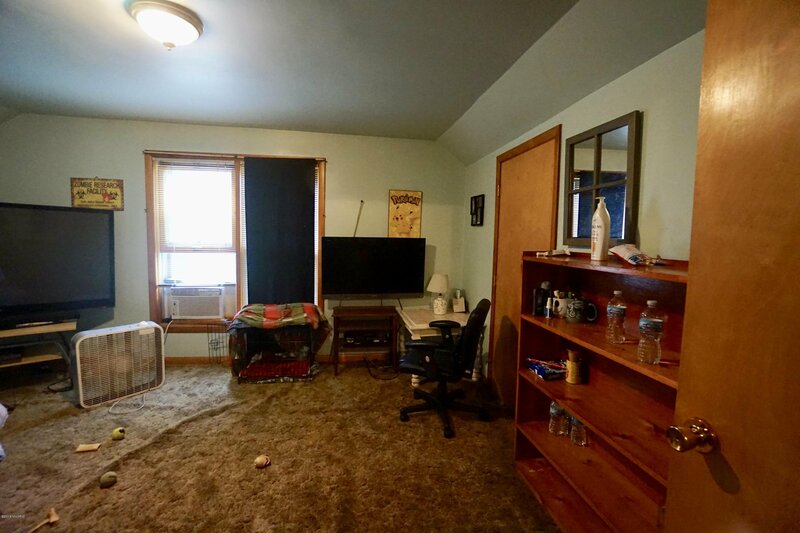 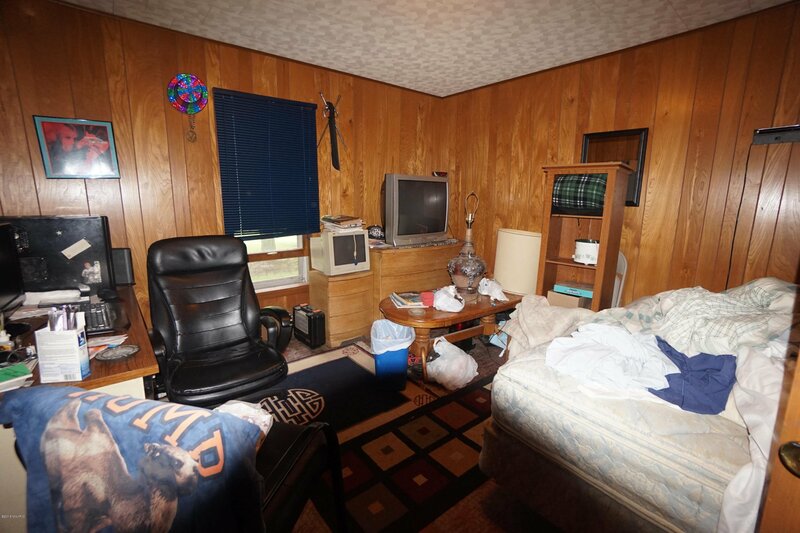 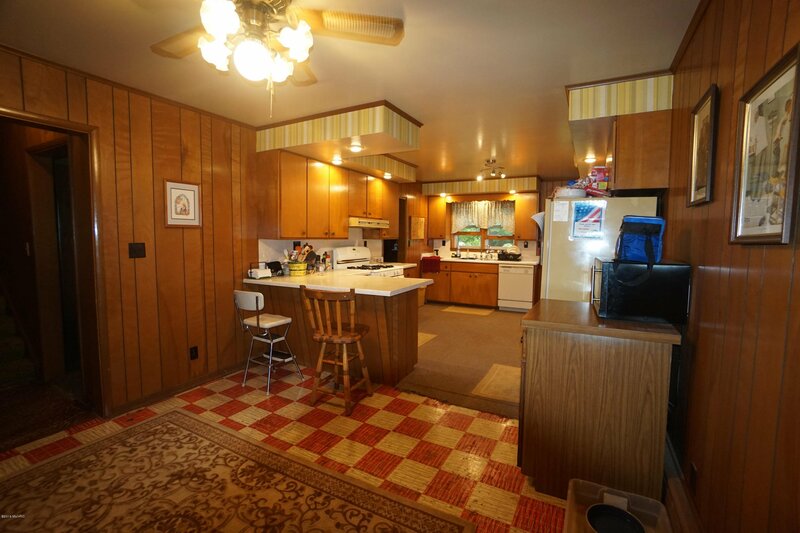 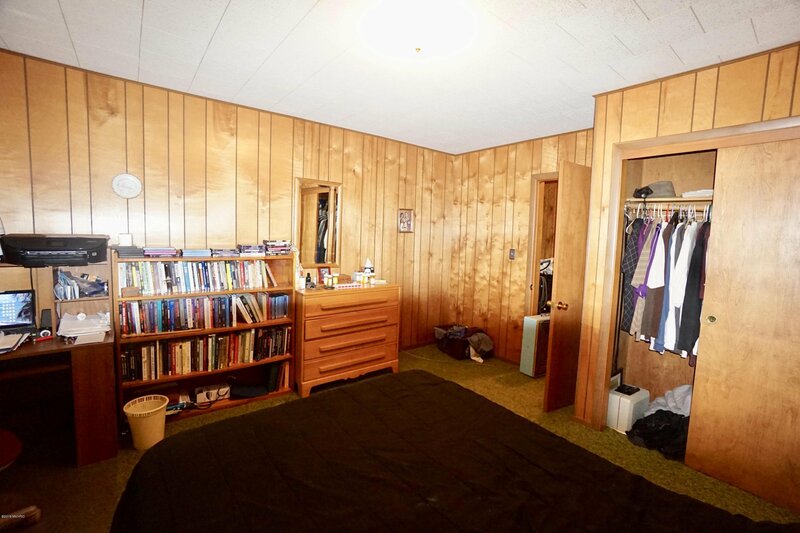 Home has original hardwood floors under the carpeting. 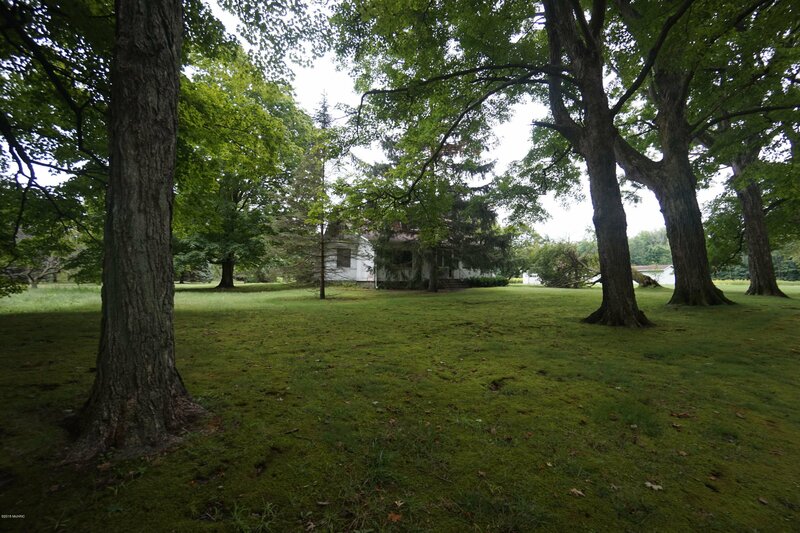 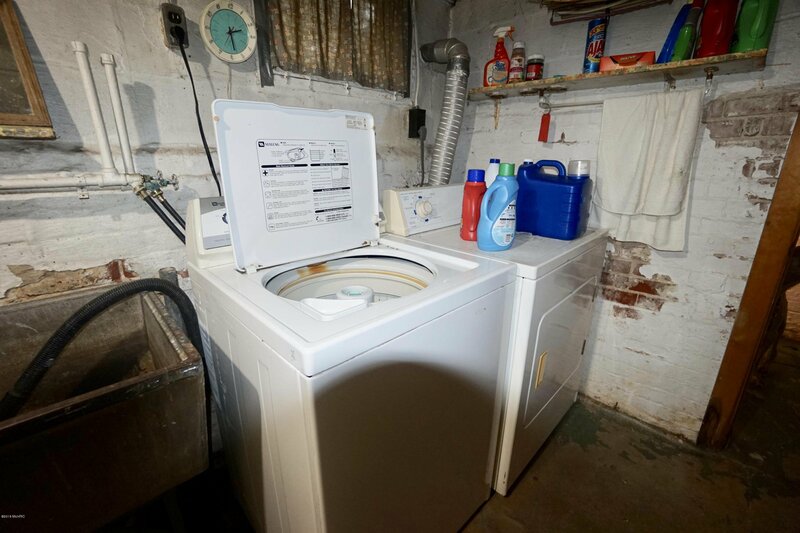 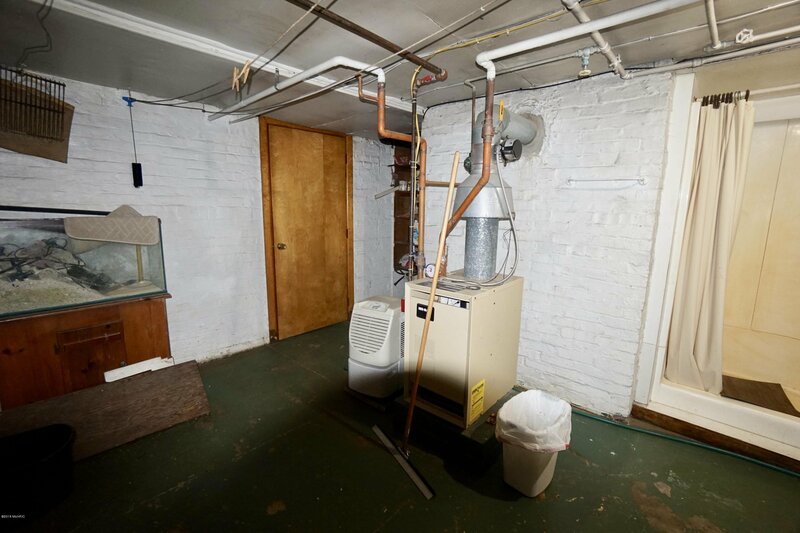 This property was owned by the 13th President of the United States, Millard Fillmore. 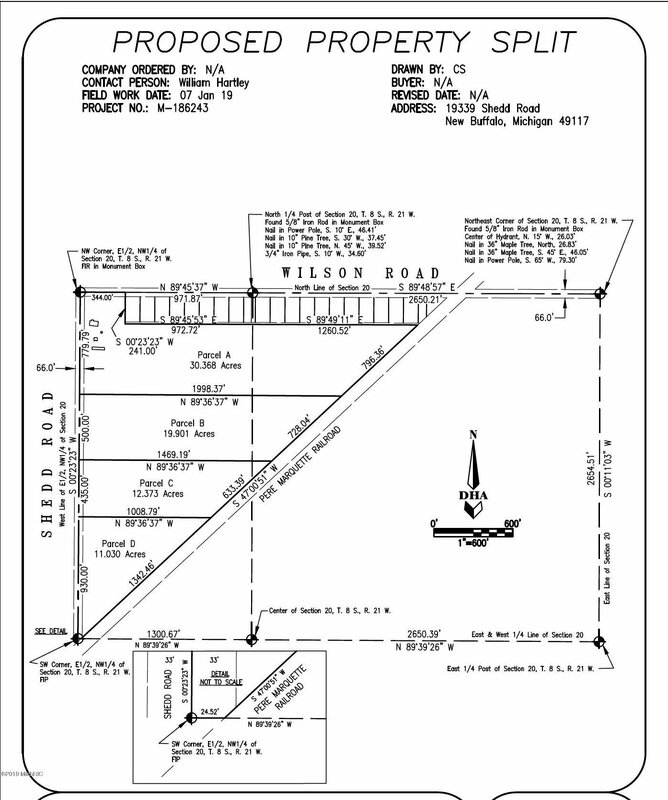 Subject to assessor split approval. 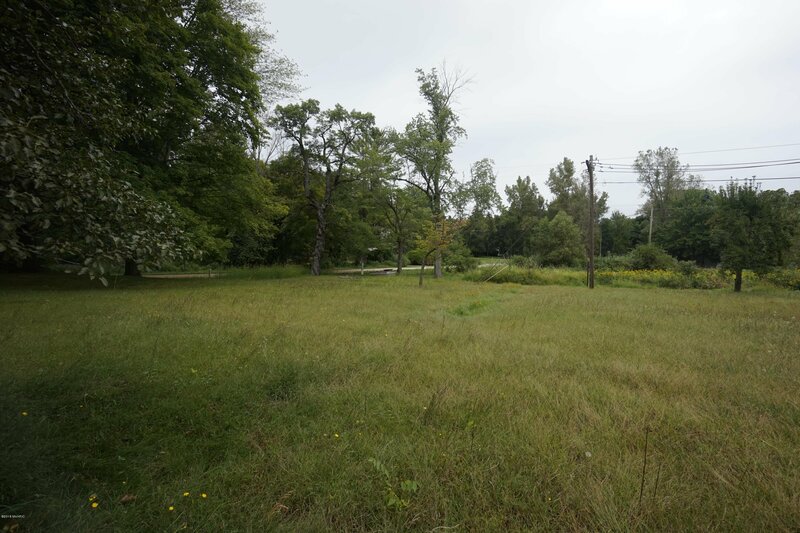 Additional adjacent 20 acres available for $99,000 Parcel B. 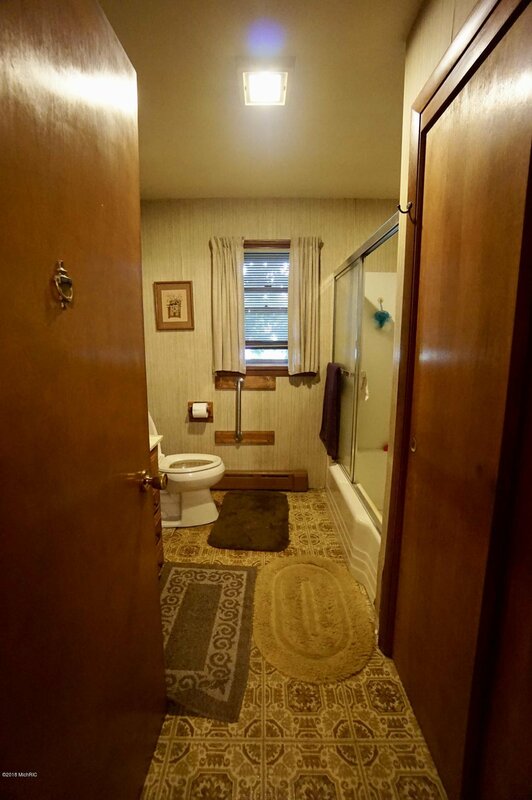 Courtesy of Jennifer Holzwarth with Blue Owl Properties.